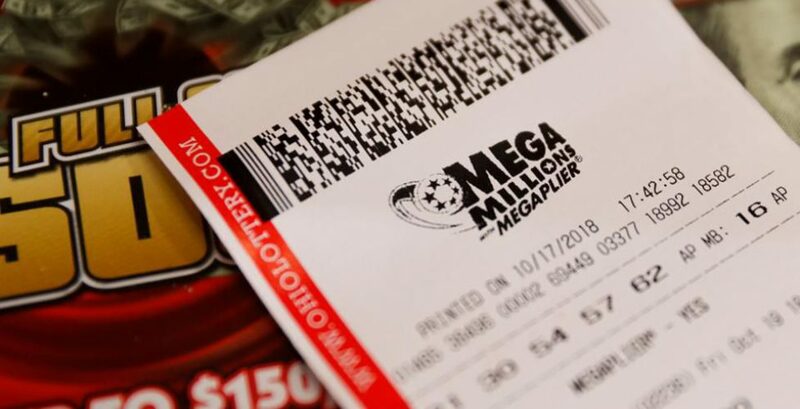 This week, the Mega Millions lottery climbed to a jackpot of $1.6 billion. Wow! At one point, officials said Californians were buying more than 700 tickets per second! And all for that great dream of a big ol’ stack of money and no more problems, right? Well, back on Earth there are problems a’plenty waiting for Lottery winners including: taxes (yes, the gov’t wants 37 percent and your tax withholding rate on lottery winnings is only 24 percent – yep.) Plus, your home state will be lining up as well with a tax bill in hand! But apart from paying the taxman, what if friends, family or co-workers claim a share of the loot? Office pools, informal understandings, and casual deals to split winnings can all bring trouble. It happens more frequently than you might think. It might start with an innocent comment that someone says was an oral agreement. Remarks about splitting winnings can be misinterpreted. Some winners face lawyer fees for defending against the claims. Most such cases settle, yet taxes can hit on such legal settlements in surprising ways too. The jackpots do not need to be in the hundreds of millions for winners to be targets. Take the 53-year-old California woman who won $1 million, but who faced a lawsuit by the liquor store owner who sold her the winning ticket. Eva Reyes was a winner, but the owner of the liquor Store where she bought the ticket sued her. The store owner claimed she promised to split the money—$350,000 each after taxes—for fronting the money to buy the tickets. The plaintiff claimed there was a signed note guaranteeing him half the winnings. The fallout from lottery lawsuits can be especially devastating. For one thing, the shadow of claims by co-workers, former spouses and others who say they deserve a share can tie up the money for years. So be careful what you say and to whom. One case upheld a 20-year-old oral agreement to split lottery winnings. The stakes and tax problems can grow larger on bigger lottery prizes. With $1.6 billion at stake, one can only imagine the creative claims that could arise. So with great winnings, come greater chances for legal disputes so be sure to incorporate those into your particular fantasy. And when legal disputes get really real and affect YOUR business such as landlord/tenant matters, contract issues and even collections, call on the luckiest good guy litigator you know, Dean Sperling, to resolve YOUR matter with YOUR best interests in mind!